PEARLAND, TEXAS, September 20, 2018 — MBS Secure, provider of The Complete Cloud™, is pleased to announce its new partnership with PCIHIPAA, a leading Payments Card Industry (PCI) and HIPAA compliance provider. The partnership is focused on protecting MBS Secure clients from the onslaught of HIPAA violations which include ransomware attacks and data breaches impacting medical and dental practices throughout the United States. Headquartered in Pearland, Texas, MBS Secure offers The Complete Cloud™ — a best-of-breed, fully integrated network customized to each client to create a true single cloud environment. The Complete Cloud™ from MBS Secure reduces ongoing capital, maintenance, and staff expenditures while providing secure and HIPAA-compliant accessibility to all operations and processes. PreviousPrevious post:Cloud Computing for Dental Practice — the Next Step for Future GrowthNextNext post:Are You Unwittingly Violating HIPAA? 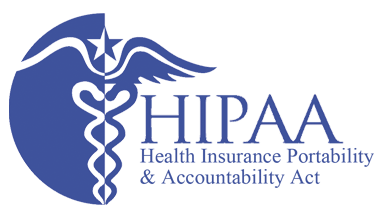 Are You at Risk of Paying HIPAA Fines?